Due to the enthusiastic response to last week's nomination opening, this throwndown is turning into a two-parter. Today there will be two polls to vote on, and the polls will be up through Saturday. Then on Monday the 28th, the winners of those polls will go against each other to determine the final Winning Quote. The result will be posted Saturday May 3rd. Please read through this post first, as it has all the complete quotes, and where you vote on the sidebar, they will be condensed for the sake of space. #3: Bingley: Then... I have your blessing? Darcy: Do you need my blessing? #5: Maria Lucas: Lizzy! Lizzy! Come into the dining room, for there is such a sight to be seen! Make haste! Lizzy: Is this all? I thought at least that the pigs had got into the garden! 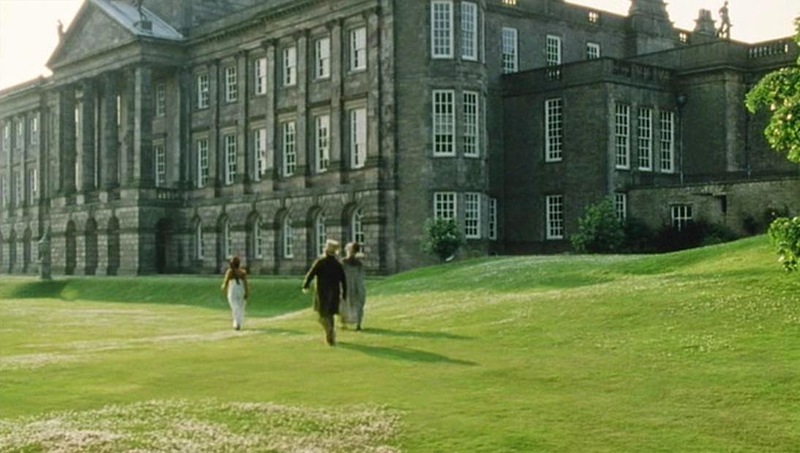 #12: Darcy: And where are you staying? 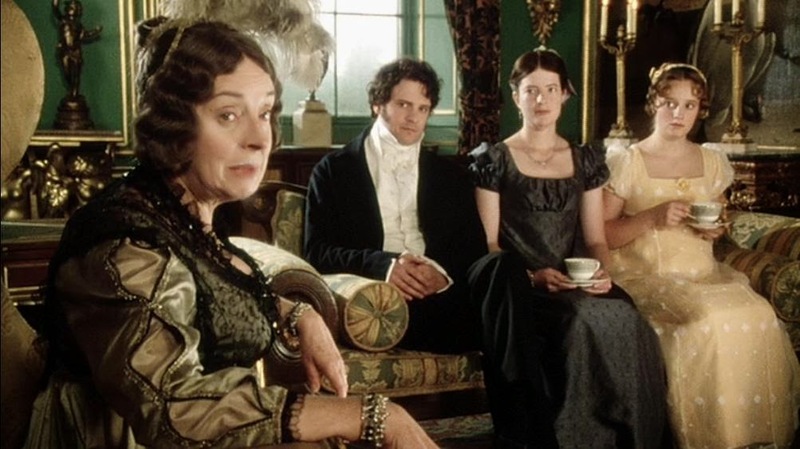 1) Elizabeth: We each have an unsocial, taciturn disposition, unwilling to speak unless we expect to say something that will amaze the whole room. 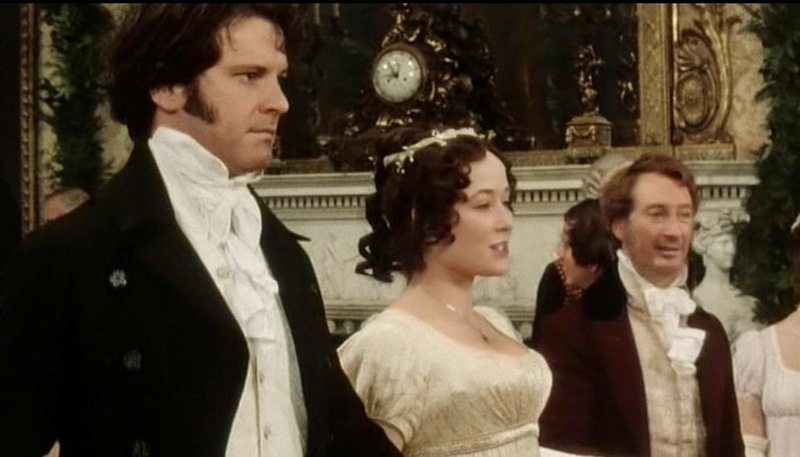 Darcy: This is no very striking resemblance of your own character, I am sure. 5) "You take delight in vexing me! You have no compassion on my poor nerves!" 7) Mrs. Gardiner: And just as handsome as in his portrait, though perhaps a little less formally attired. Elizabeth: Oh, we must leave here at once! 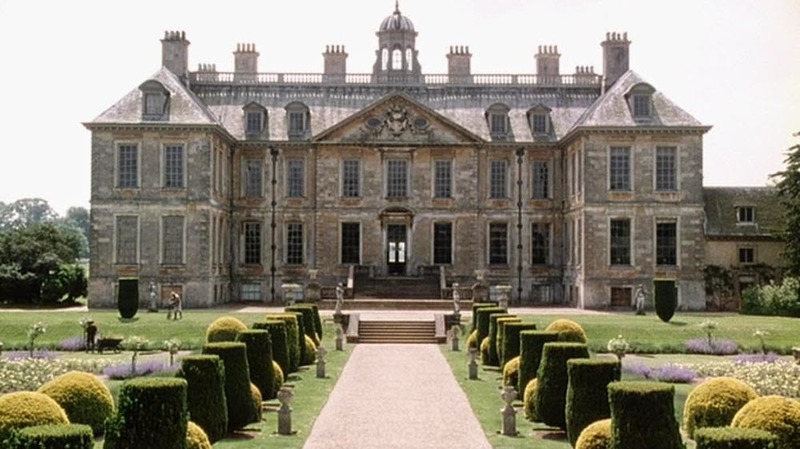 9) Elizabeth: Yes, ’tis truly a very cruel deprivation. 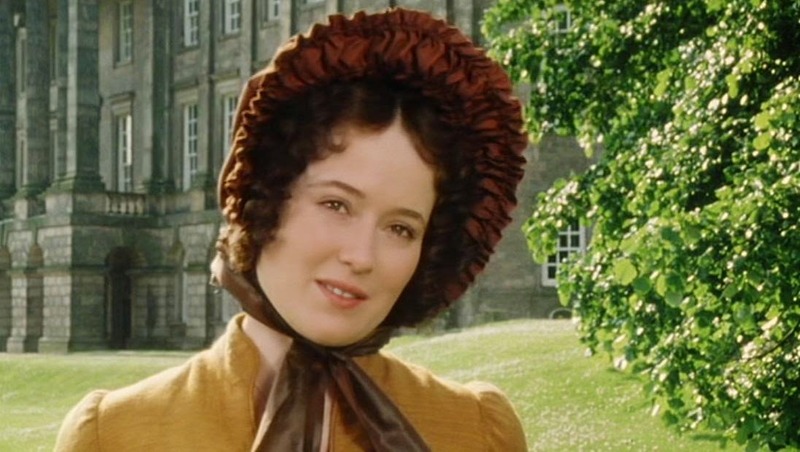 Indeed, I hardly know how I shall bear the loss of Lady Catherine’s company. 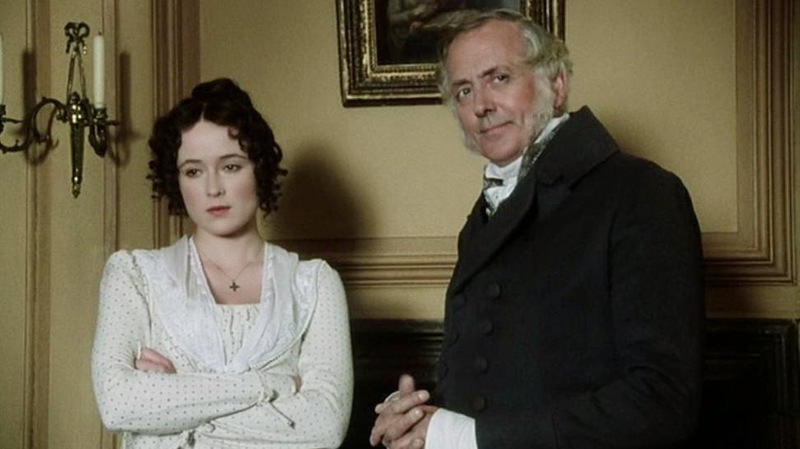 Mr Collins: You feel it keenly! Yes, of course you do, my poor young cousin! "Also known as ohyesofcourse" Ha, that scene was marvelous.